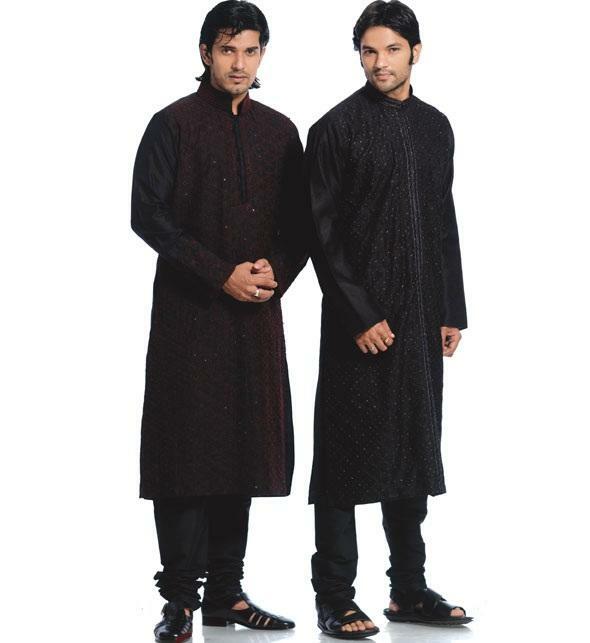 Latest Men Kurta Designs 2015 For Casual And Formal Occasions because Kurta pajama is one of the traditional outfit for all Pakistani Men. 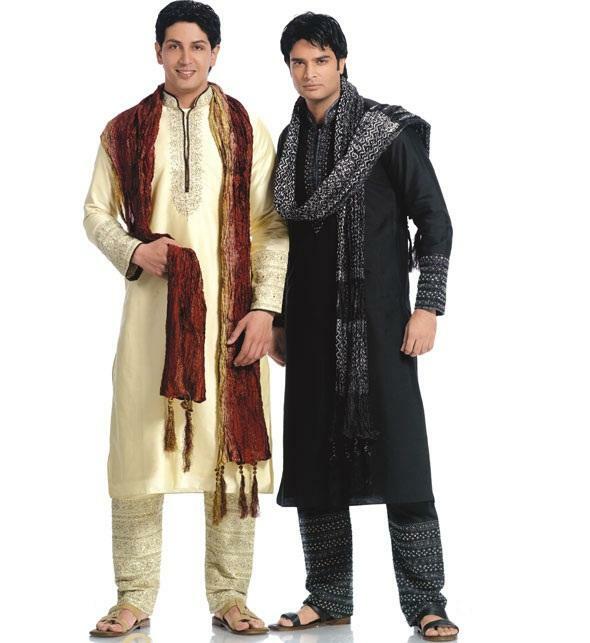 This is the most comfortable outfit for the men, In Pakistan Kurta is the more likable outfit in many occasion whether these are formal or casual but the latest Kurta design is always give preference. 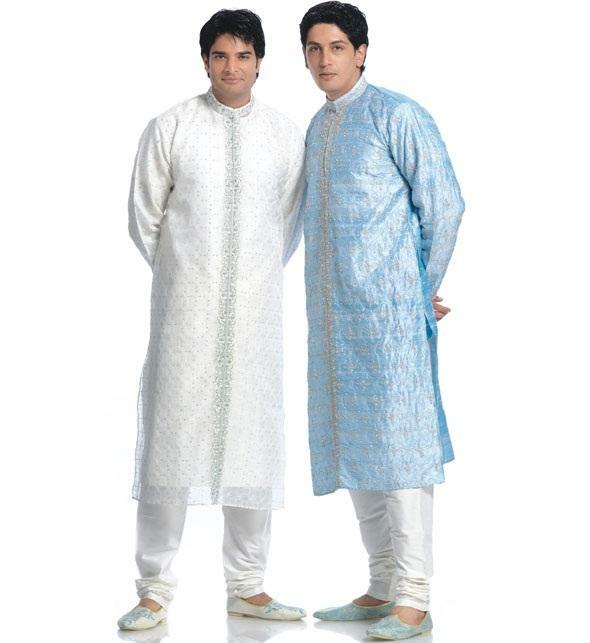 With the embroidery on neck kurta is compromise of knee length long. 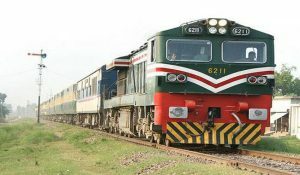 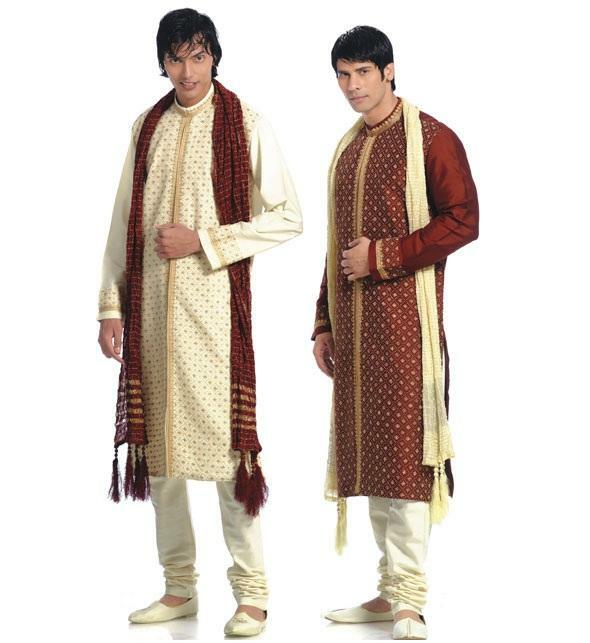 If we look into he west then there are western culture dresses like jeans and other kind of stuff are more famous but in Pakistan despite of western culture people mostly like Sherwani and kurta pajama because this tradition still holds a special place in the heart of the men in Pakistan. 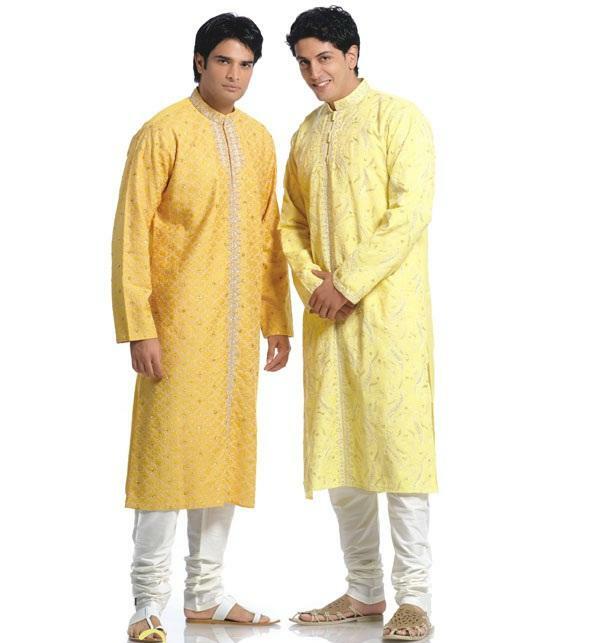 As people like it most so new men Kurta designs and colors are being introduced by many designers every year and people always appreciate their efforts so if you are in those kind of people who think that Kurta pajama is an outfit that is worn only by the old people who are above 40 or 50 then you are wrong it is your time so rethink about this and have a look on these Kurta designs have they look like made for elderly people? Its for you guys. 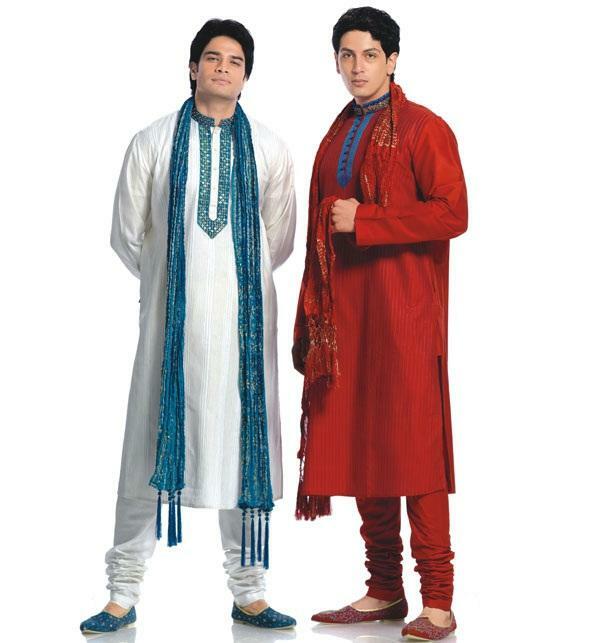 New and Latest men Kurta Design have changed and give a new dressing sense to the young generation of Pakistan with its stylish and modern look. 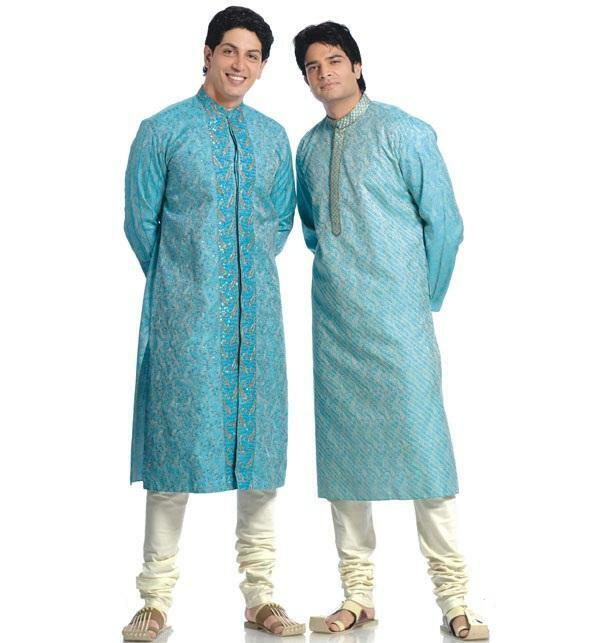 These are available in a large quantity of designs, styles, stuffs, colors, embroidery design etc in every season because these outfit can be worn in any kind of occasion whether it is Formal function or some kind of casual function. 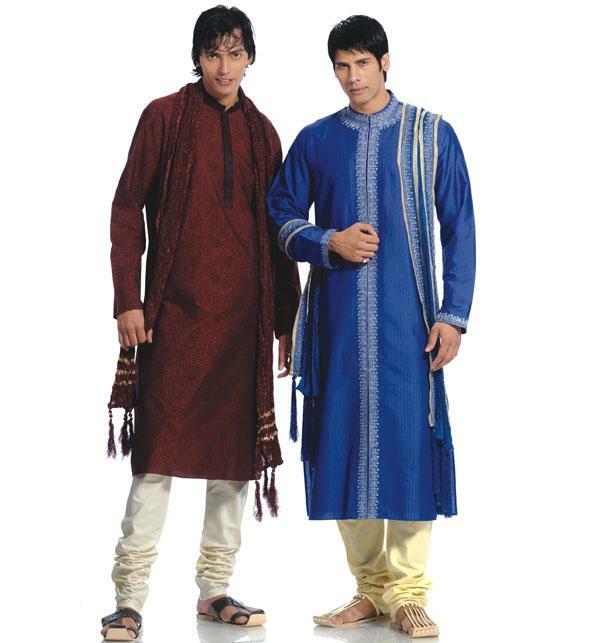 Now let me define you some color combination for formal and casual functions in casual functions kurtas in bright colors but with light embroidery can be worn with a stylish trouser for looking cool from others, but for Formal occasion mostly people go with heavy embroidery kurtas and churidar pajama so that they can give a royal appearance. 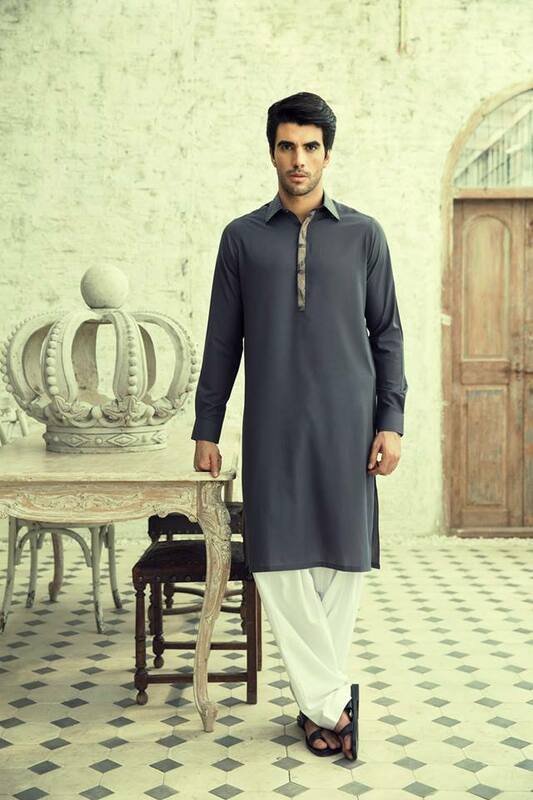 So the young Army of Pakistan what are you waiting for go and update your wardrobe with the latest and cool Kurtas. 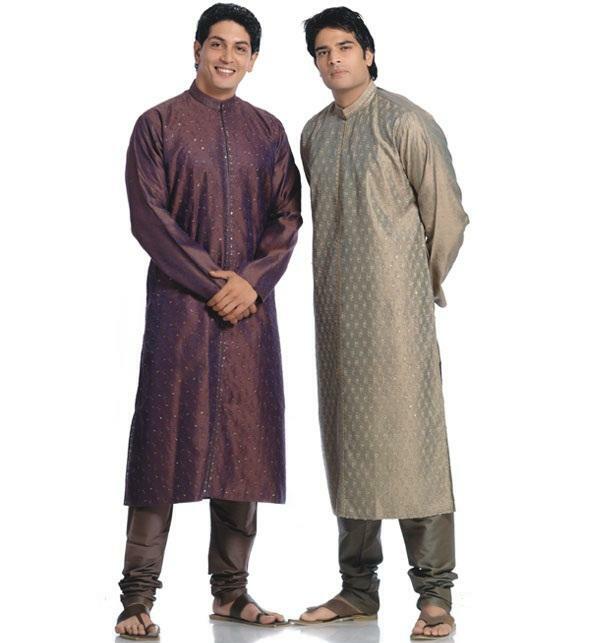 Latest Men Kurta Designs 2015 For Casual And Formal Occasions can also be purchase for a designers website the benefit of this is that you have a large variety of designs and stuffs to choose from.